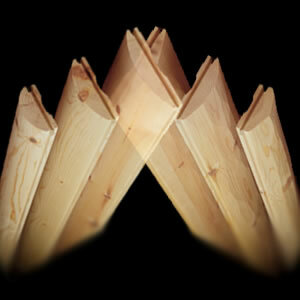 To achieve that full log look use the Saddle Notch Corners. 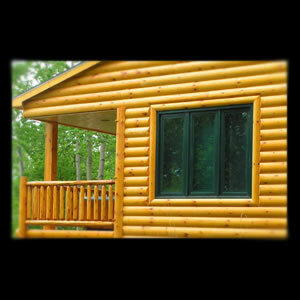 With our half log siding you can get it in 3 in. x 6 in., 3 in. x 8 in. and 3 in. x 10 in. sizes. 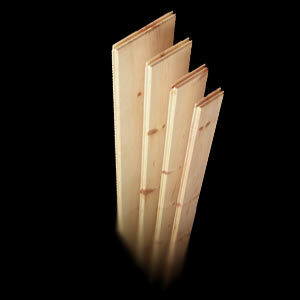 If your budget allows it you can also purchase our half log-scribed siding which comes in 4 in. x 8 in., 4 in. x 10 in. and 4 in. x 12 in.. This massive siding will truly give you that hand-scribed full log appearance. 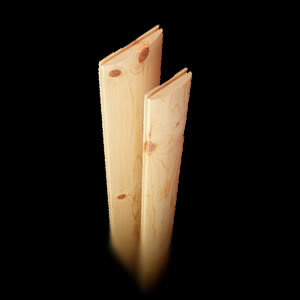 All corner options are available in Cedar and Pine. 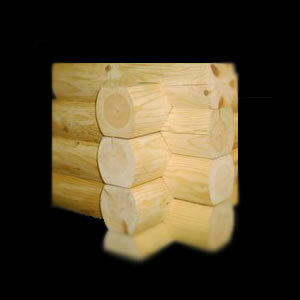 Our quarter log siding is milled in 2 in. x 6 in. and 2 in. x 8 in. sizes. 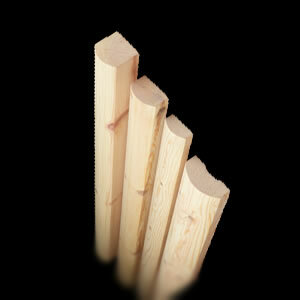 If you are trying to achieve that log feel and want to stay a little more economical you can choose the Vertical Log Corner. or smooth. 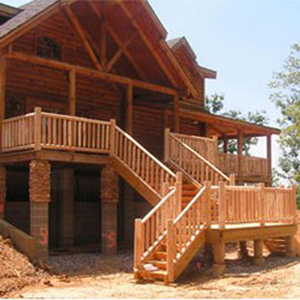 They are also available in pre-finished or unfinished. 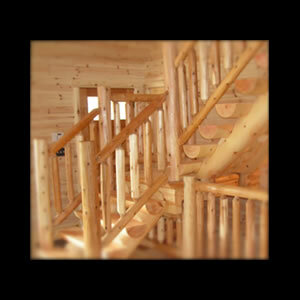 who wants to remove cost out of your project we offer pre-finished and clear coat finishes. 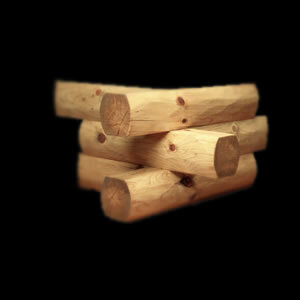 pine or cedar-whichever works best for you. 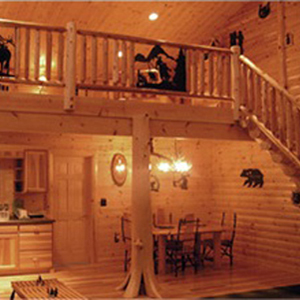 Snug fitting and efficient paneling.